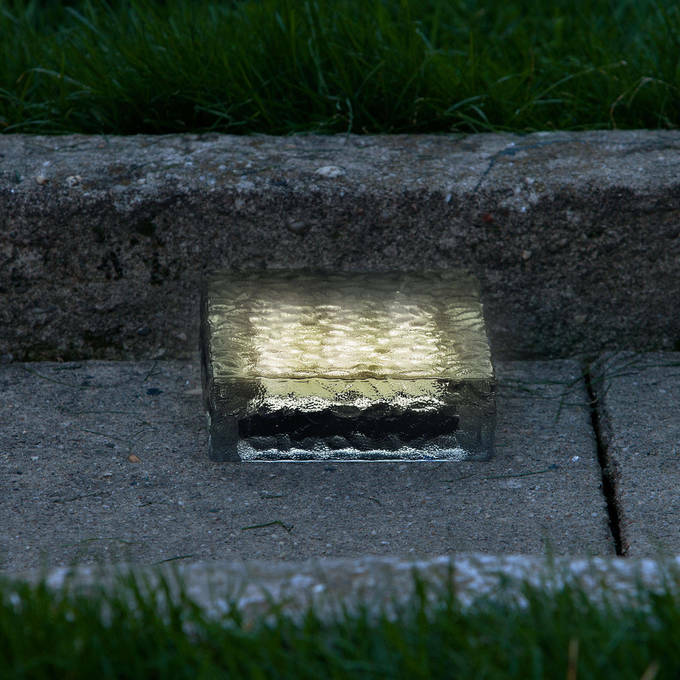 There are only 0 available of the Iced 8x4" Solar Paver Light, Warm White. Your selected quantity has been adjusted. Fills with water? not sure why, but my light is filled with water. There does not appear to be a way to get the water out without unscrewing the top plate. On time delivery. Second to none Thank you. 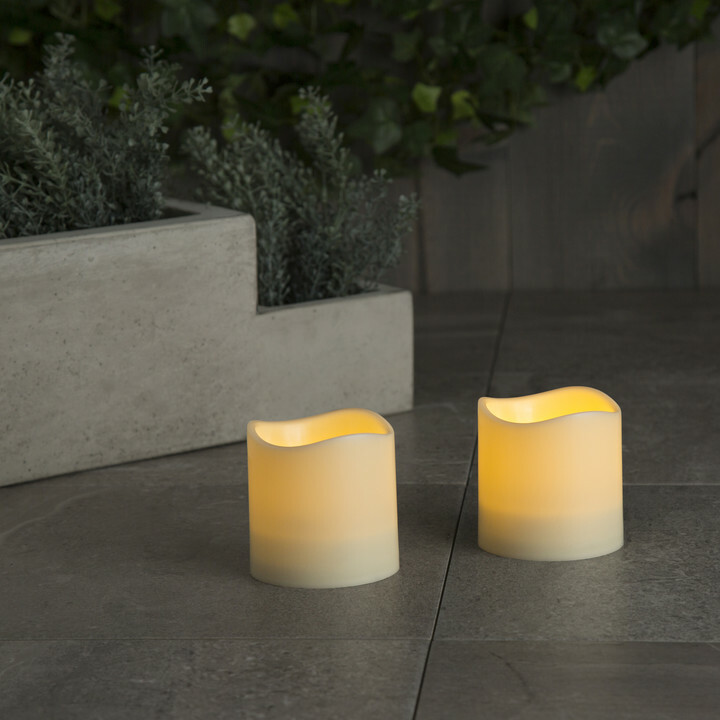 I have been looking for lights I could put in my concrete patio for 10 years to replace the cheap ones that collapsed when the concrete was poured. Then I stumbled onto the Lights.com site. They had exactly what I needed at a price that was in my budget. What's more, ordering was easy and within a few days, my order showed up. 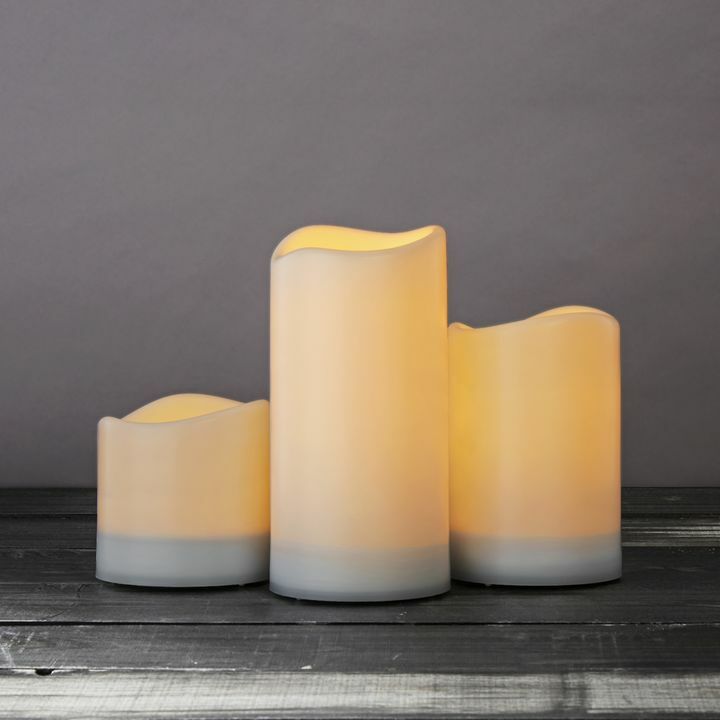 I found other lights that we purchased for our home update project. They have the best selection of LED lights I have seen. I am going to place another order tonight. If you need new lights, try Lights.com first. You will not be disappointed. I was able to seamlessly build these into my walkway! I was worried the measurements wouldnвЂ™t be accurate, but they were. The lights were exactly what I was hoping for! 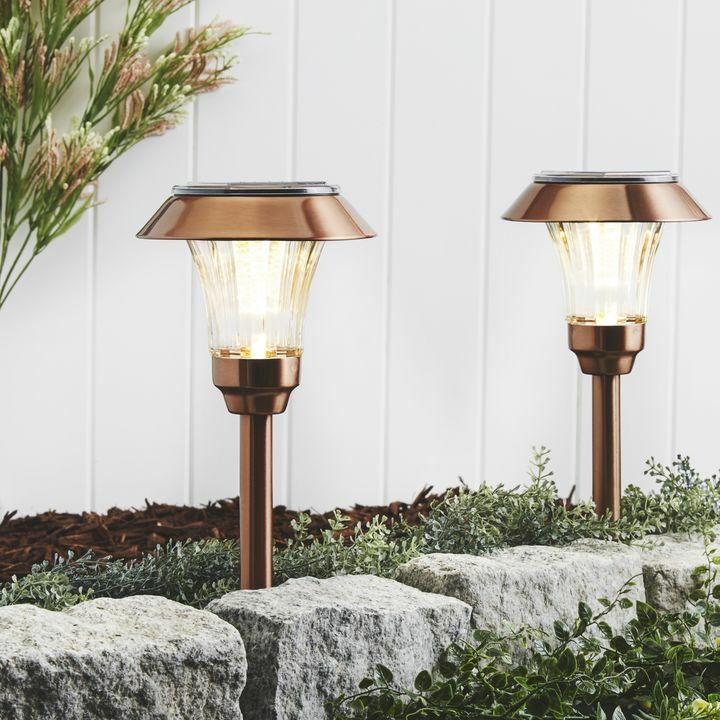 We are thrilled with the way these driveway paver lights work.They are the perfect guides for pulling our cars into a small drive next to each other at night. We love this project. These lights are beautiful. They throw off enough light to illuminate my patio. I really like this product. The warm light is bright but not too bright and so convenient to put level with surrounding area. Will be ordering more. These lights were exactly what we wanted for our driveway. They are amazing. The brick lights are about 1/4 of an inch [all around] larger than a brick so a lil work's involved to place them in existing brick work other, than that they; are an excellent purchase. They could be a bit less expensive, but overall they are very nice. I have purchased three of the solar landscape "bricks" I have a need for one more and it is on order. also some solar Christmas lights for a landscape idea in my yard. 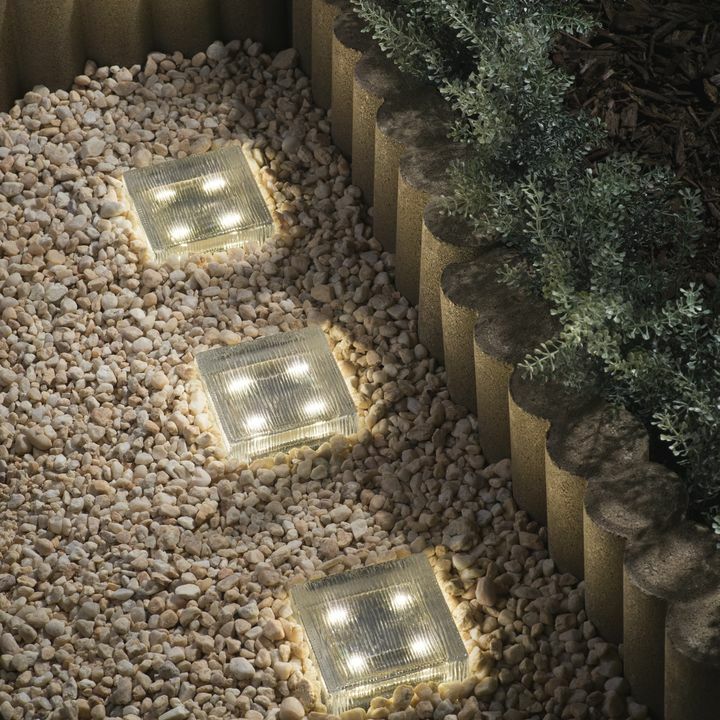 The solar bricks are excellent for incorporating them into the garden area in the dark corners. 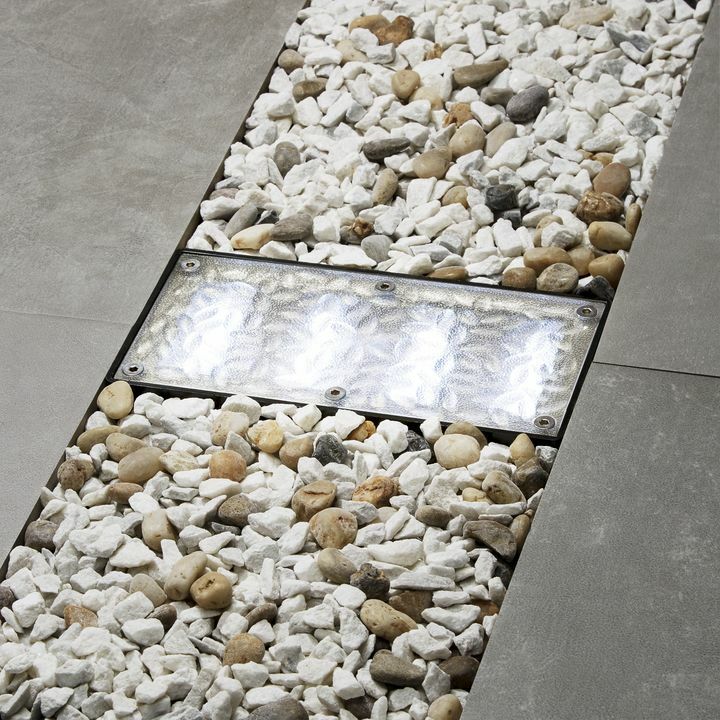 Provides soft light to see the walkway. A full charge has given me light all through the night until daylight. Came through a good rainstorm like a champion. Product is working and preforming as it was listed.to do. 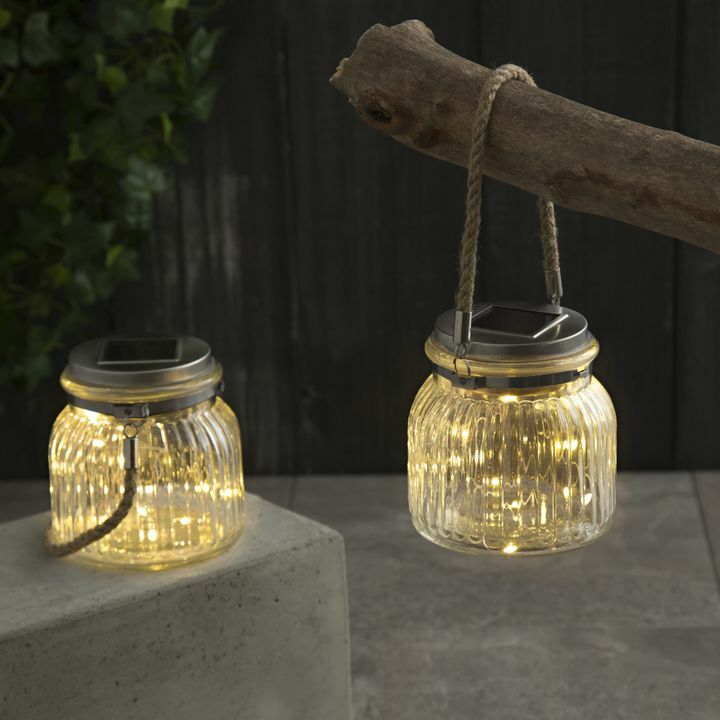 I ordered these cautiously as most solar lights have disappointed me. Wow, was I wrong. I can't believe how much warm light comes from them on my driveway. Love them! Excellent product. Just as described. Thank you. Also using the 4000k ice blue solar lights for backyard landscaping and looks great! 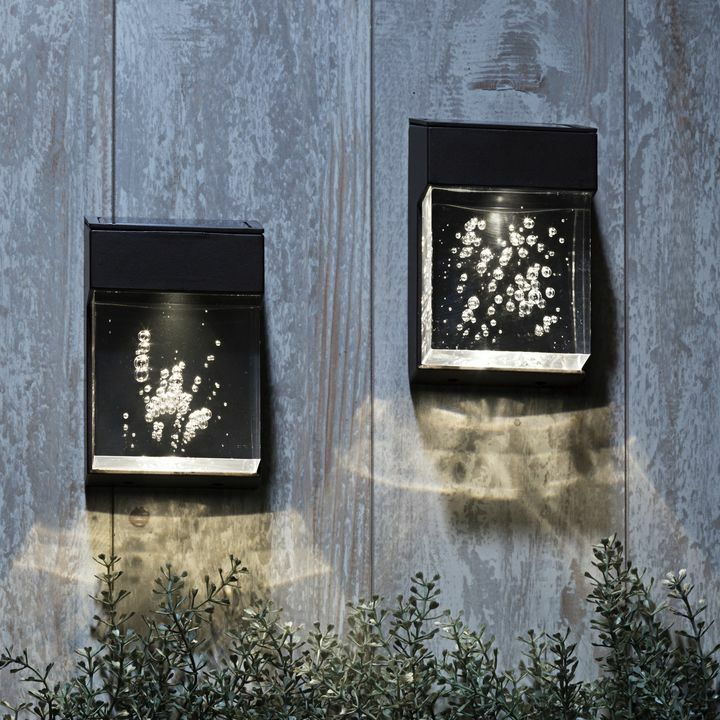 Fantastic looking and working paver lights!!!!! I have charged the bricks. They light up very nicely. I have not, however, buried them on the drive. I purchased solar-powered LED patio lights 2 inshore people visiting didn't trip on the step. 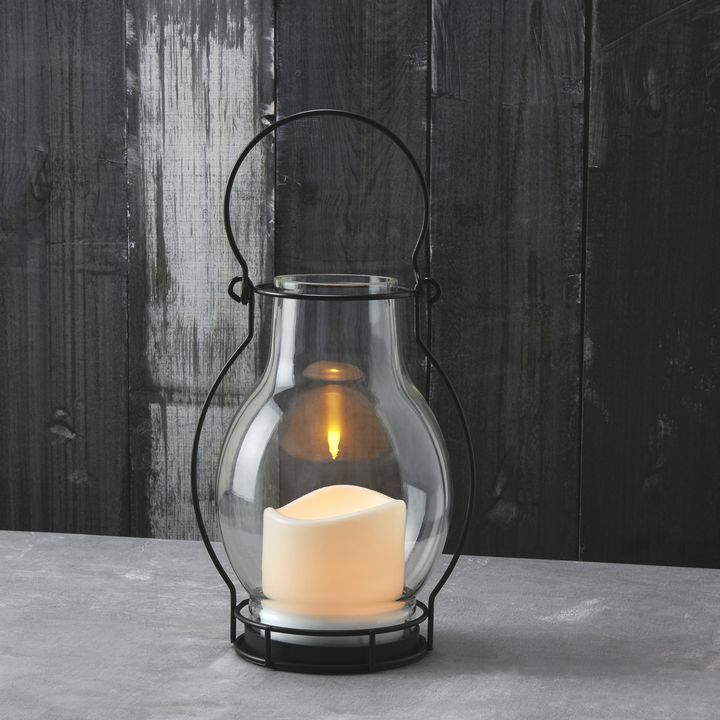 The order came very quickly packaged very well and the lights are very good. They exceeded my expectations. 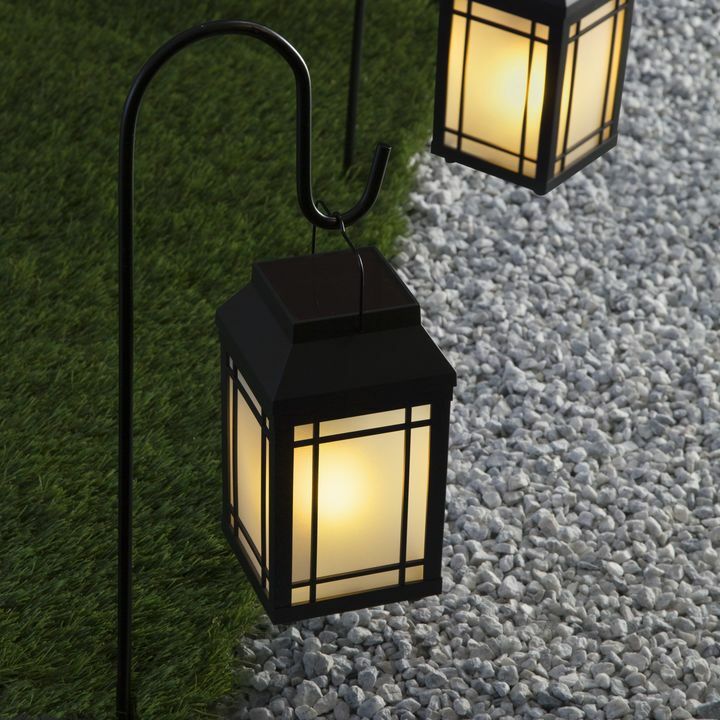 These lights are very bright look great along the walkway. They are very nice for the price. Lights look and work great. A great addition to our landscaping project! 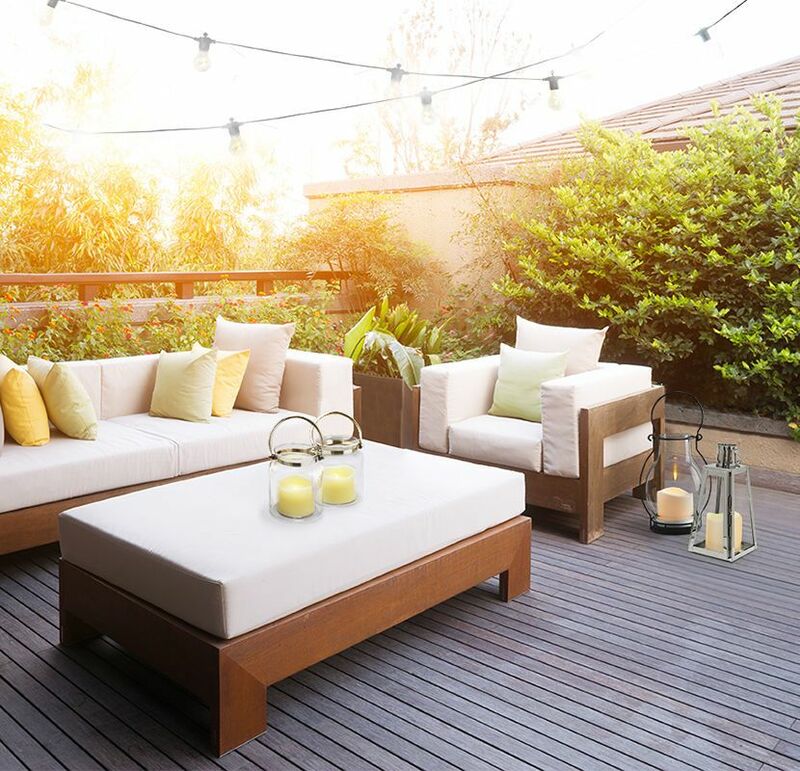 How long is the warrantee on these solar brick lights? The Iced 8x4" Solar Paver Lights come with a 90-day replacement warranty, but it's unusual for them to have problems. If you do experience any issues with these products please let us know even if the 90 days are up. We may still be able to help. What are the measurments of light ? 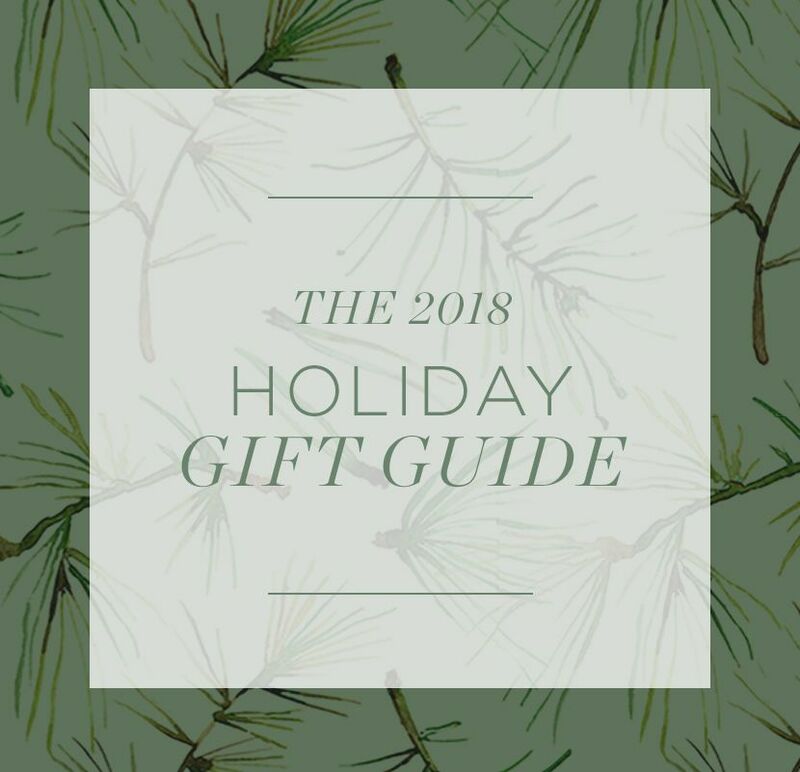 How many lights come with the order ? 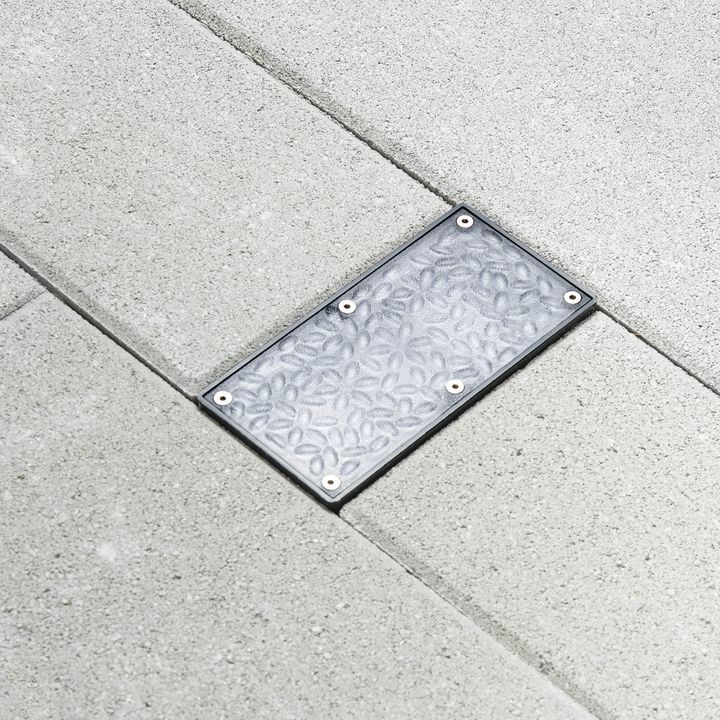 Each Iced 8x4" Solar Paver Light comes separately. The measurements are 8" long, 4" wide, 2.5" deep. 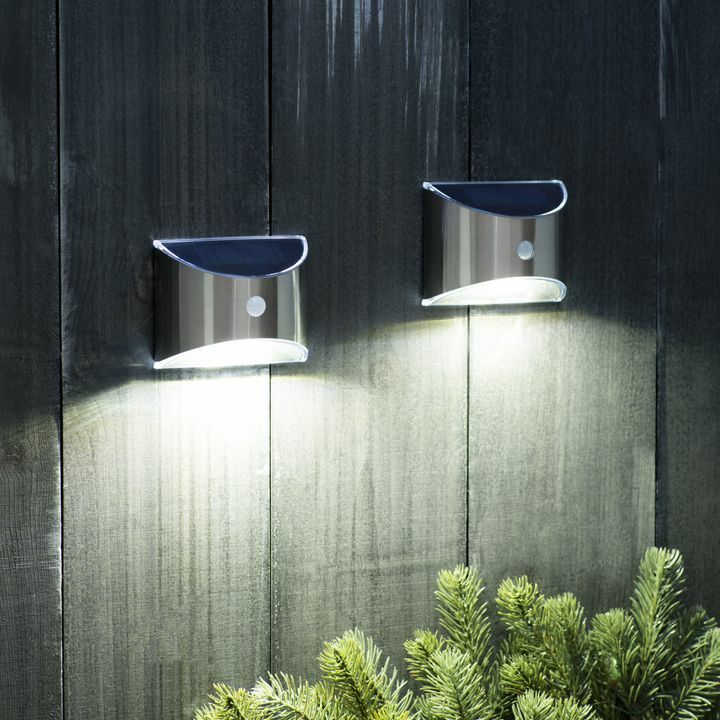 Can these lights withstand colder temperatures? I'd need 12 of them to complete my garden project. I'd hate to leave them In over the winter time and come spring none of them work. The pavers are meant to be used outdoors, it can withstand normal weather conditions. We would not recommend for them to be placed outside in severe weather conditions. They can be placed underground without the fear of water damage. We would definitely recommend the pavers over the bricks for your project. This a long lasting product and rarely needs any maintenance. We do not sell internal replacement parts. 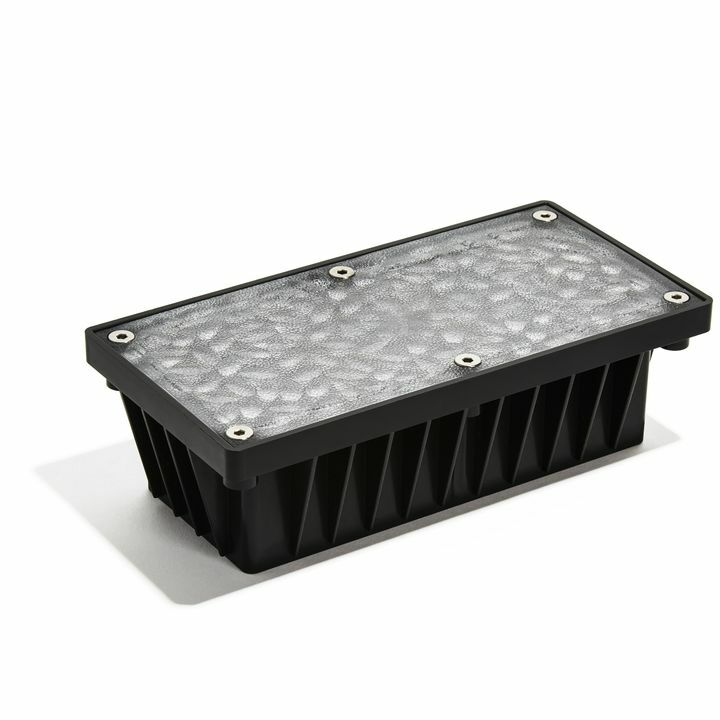 The Solar 8" Paver LED Landscape Lights do carry a 3-month limited warranty. For more information, email cs@lights.com. They can be walked on and can withstand about 250 lbs without issue. They are not waterproof but are weather resistant. They are good in almost all weather conditions. How much does each light weigh? Each landscape light weights 2 pounds. Can these be set in concrete? are the batteries on the bottom of the fixture? They can be set in cement but they would need room around them so you can pull them out as the battery is in the bottom of them. I'm sorry to hear that you're experiencing problems with your lights. I forwarded your issue to our customer service department, and they were not able to find your order number. 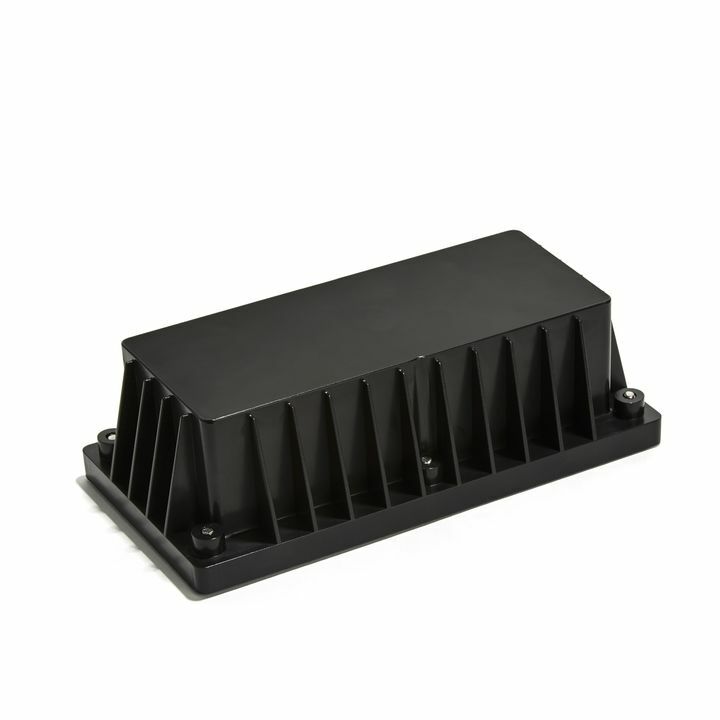 For immediate assistance, please forward your order number, contact information, and product issue to our customer service department at cs@lights.com. We'd like to help. The batteries are rechargeable. They should not need to be replaced for at least a year.